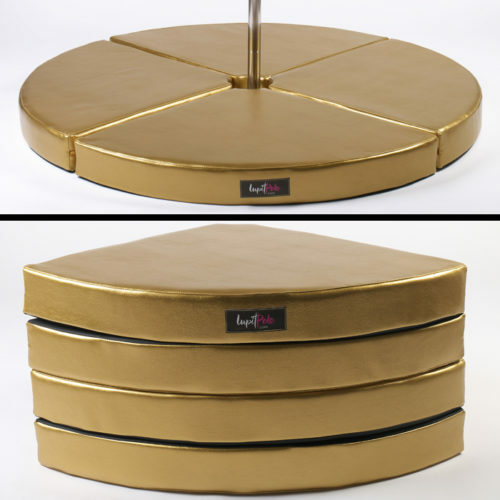 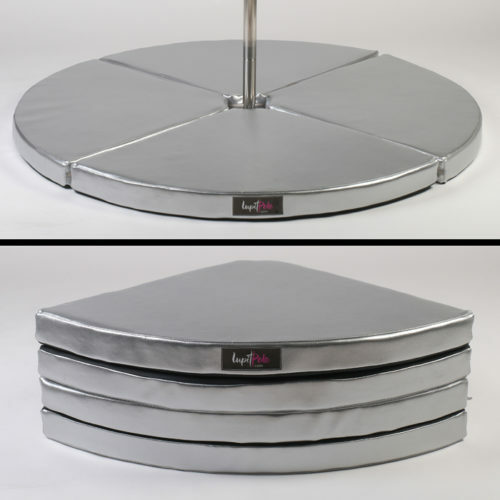 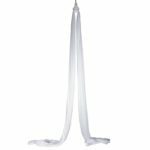 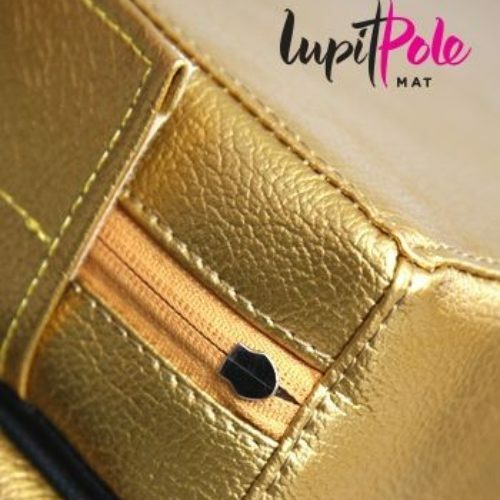 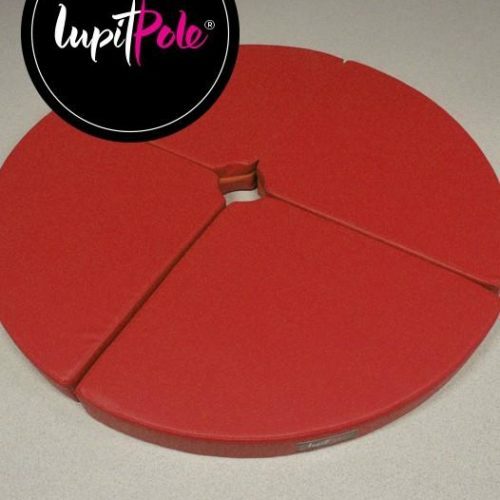 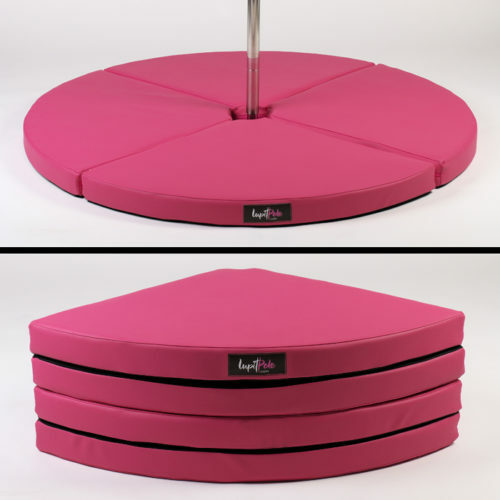 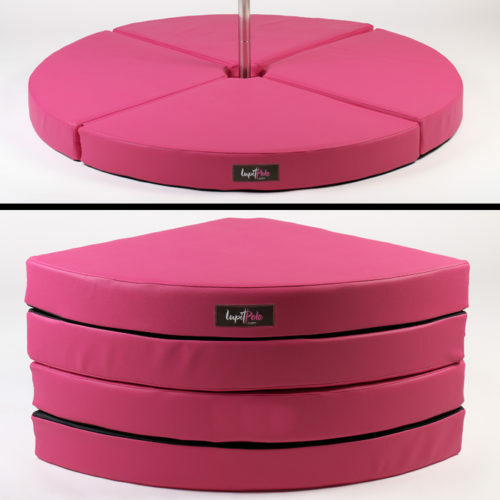 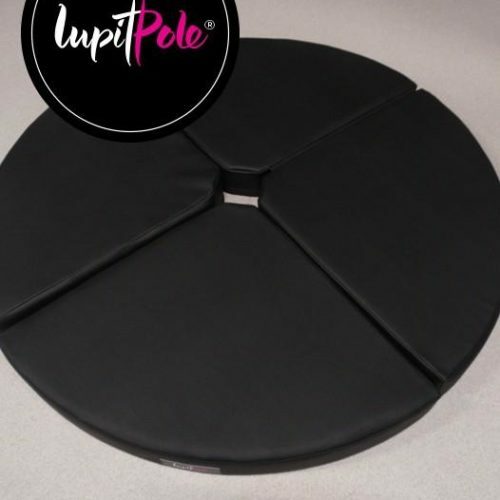 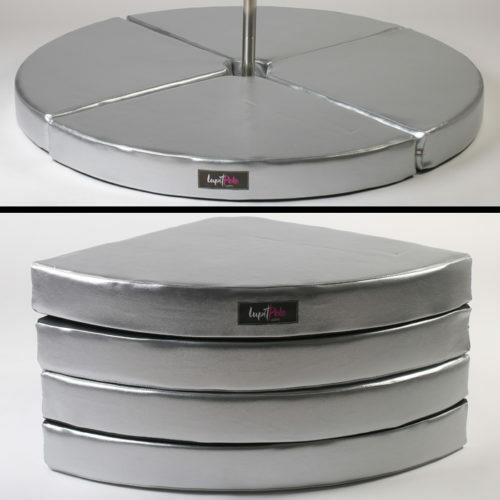 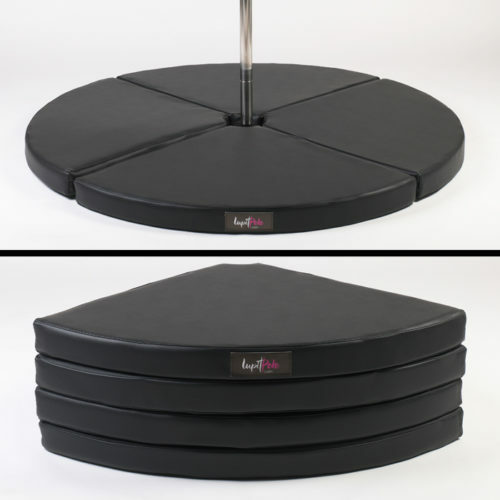 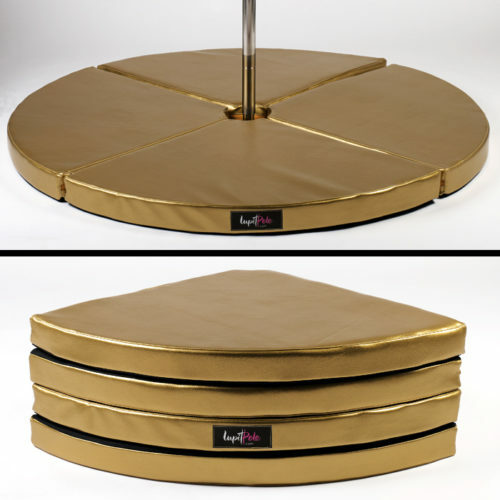 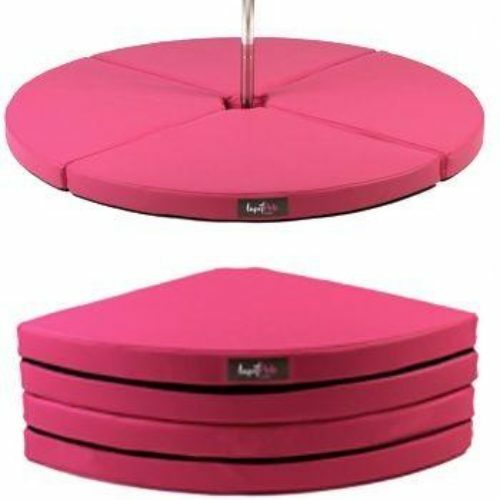 The Lupit Pole Crash Mat is designed for dance and fitness studios as much as for home practice. 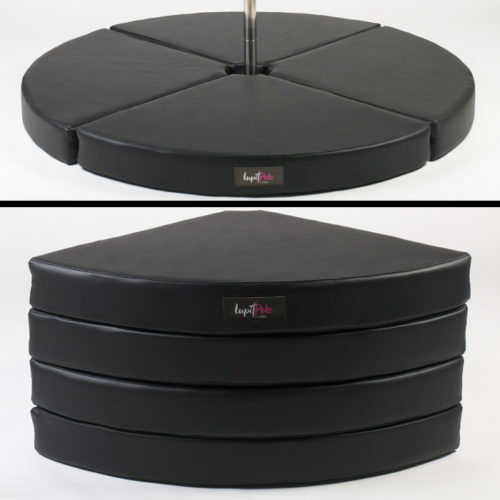 Can be simply carried around and quickly setup. 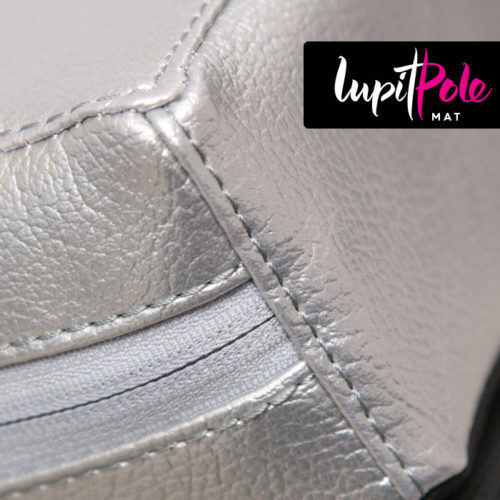 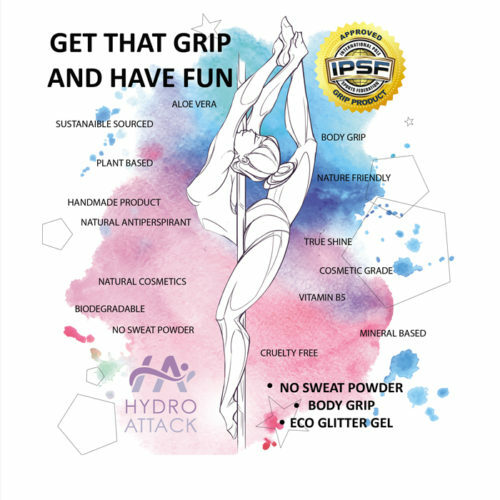 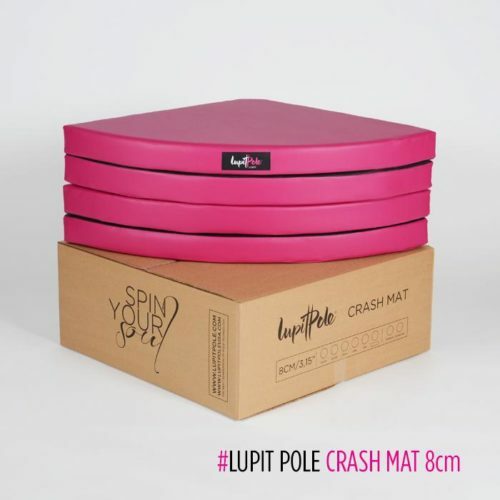 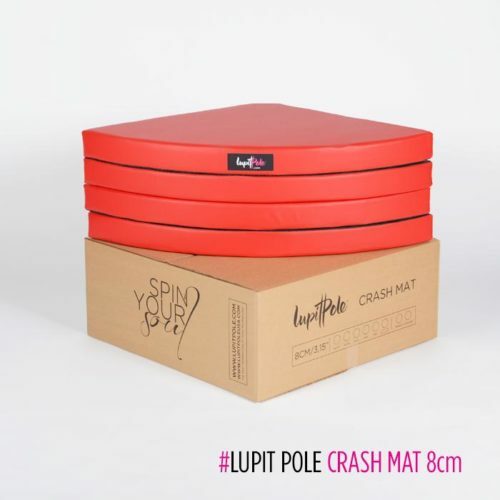 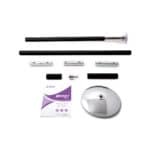 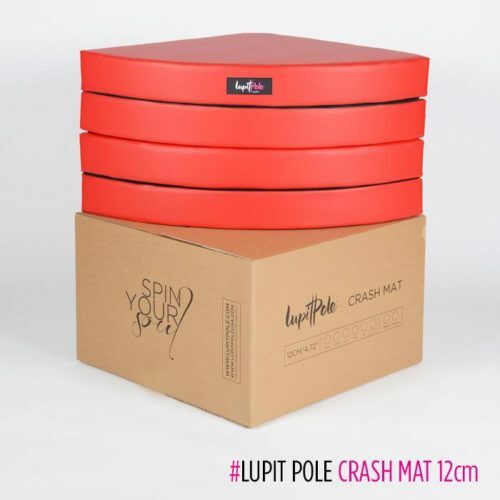 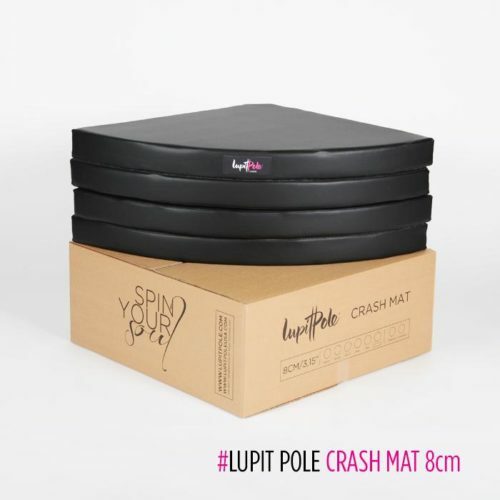 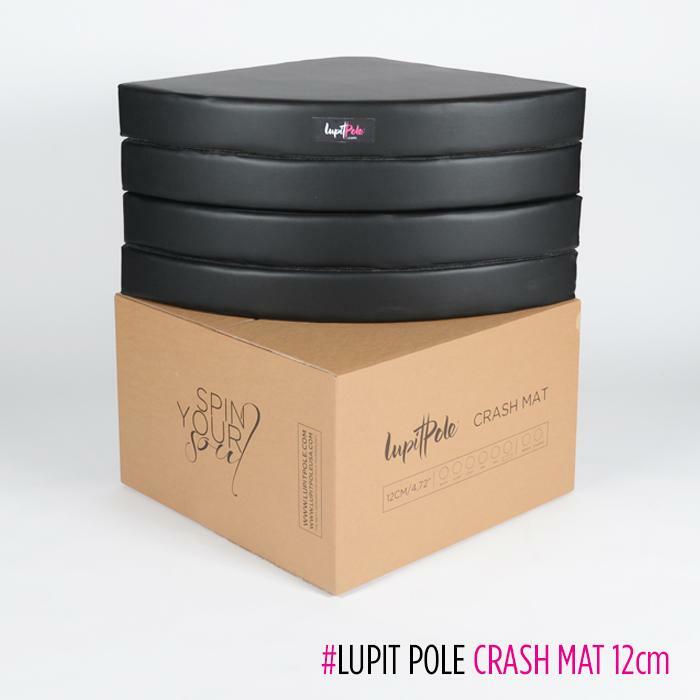 The Lupit Pole Crash Mat 12cm is designed for dance and fitness studios as much as for home practice. 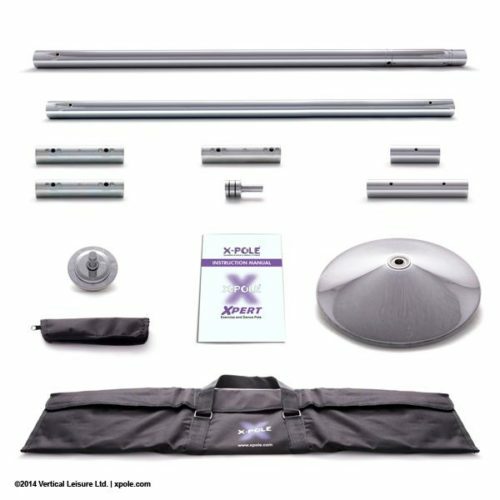 Can be simply carried around and quickly setup. 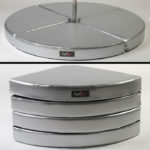 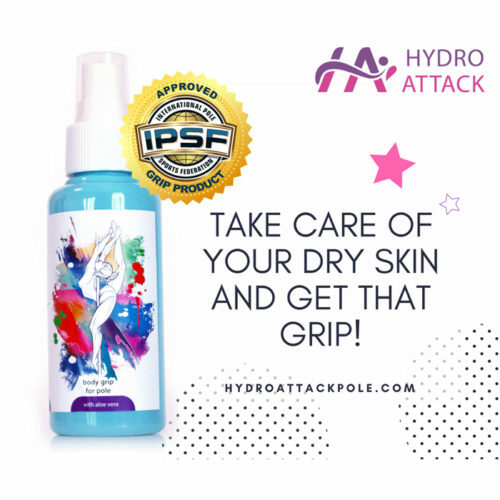 Compatible with all sizes of Poles, so it doesn’t matter if your pole diameter is 40mm, 45mm or 50mm.